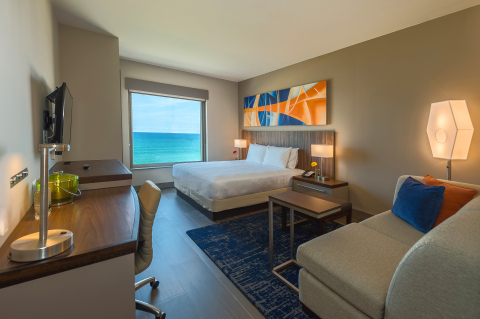 CHICAGO--(BUSINESS WIRE)--Hyatt Hotels Corporation (NYSE: H) today announced the opening of Hyatt Place Macaé, a smartly designed, high-tech and contemporary hotel in the Brazilian state of Rio de Janeiro. Hyatt Place Macaé is the first ocean-front Hyatt Place hotel in Latin America and the second Hyatt Place hotel in Brazil, joining Hyatt Place São José do Rio Preto, which opened in November 2016. The hotel is part of a larger master development agreement between Hyatt affiliates and Elandis to develop a total of nine Hyatt Place hotels across Brazil. Elandis led the design, planning and construction of the property with Hyatt employing more than 40 associates to manage and operate the hotel. Located 110 miles northeast of Rio de Janeiro, Macaé is known as the “National Petroleum Capital” of Brazil and maintains a robust offshore oil industry that brings executives from around the country and globe to the city for business purposes. The city also recently received an ‘A’ rating by Brazil’s Minister of Tourism (MTur), placing it amongst the top-rated cities for tourism in the country. The thoughtful service offered at Hyatt Place Macaé will provide both business and leisure travelers with an optimal choice while visiting the city. Hyatt is currently represented in Brazil by two full-service luxury hotels Grand Hyatt São Paulo (466 rooms), Grand Hyatt Rio de Janeiro (436 rooms) and now by two select service hotels, including Hyatt Place São José do Rio Preto (152 rooms) and Hyatt Place Macaé (141 rooms). 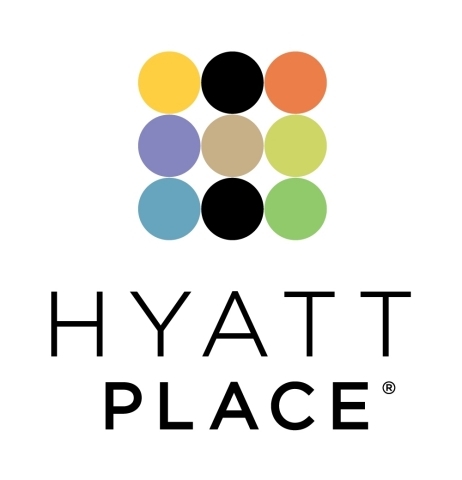 For more information, please visit www.hyattplacemacae.com. Elandis (www.elandis.com) is an international hospitality and real estate ownership, development and property management company owned by the Libra Group (www.libra.com). Elandis, with offices in Miami, São Paulo, Buenos Aires, Panama City and Madrid, focuses on the multi-family residential, commercial and hospitality sectors.